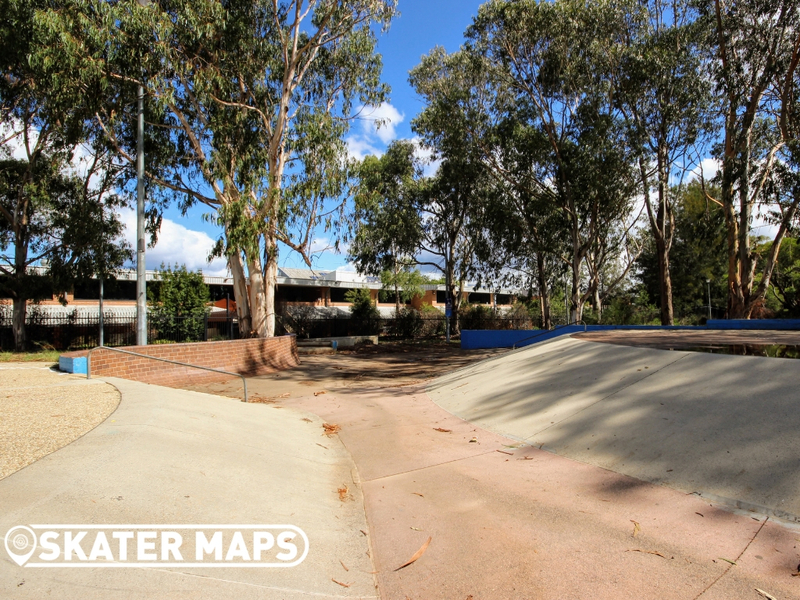 Erindale Skatepark is also known as Erindale Banks for reasons we don’t need to explain. 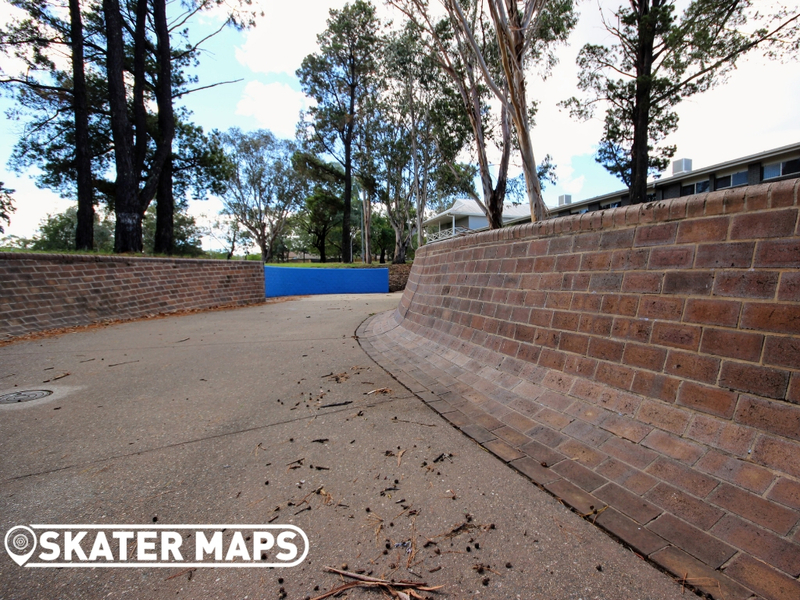 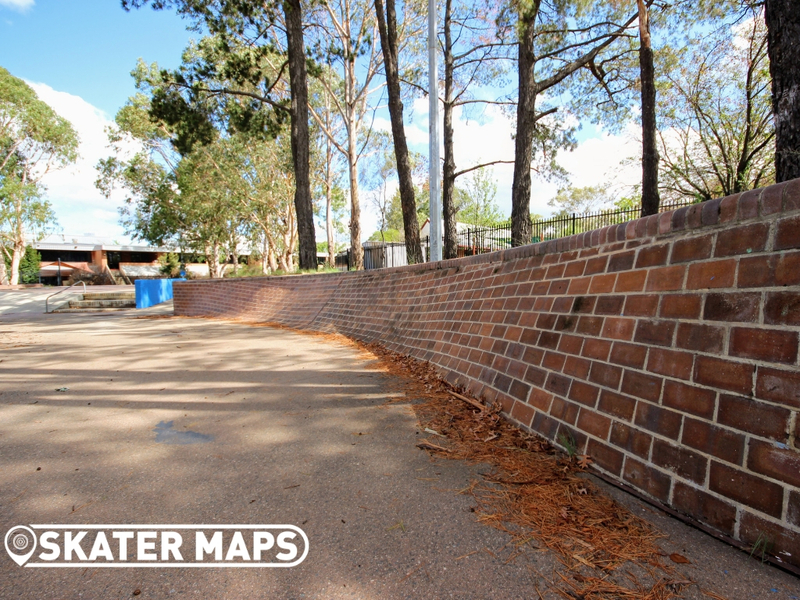 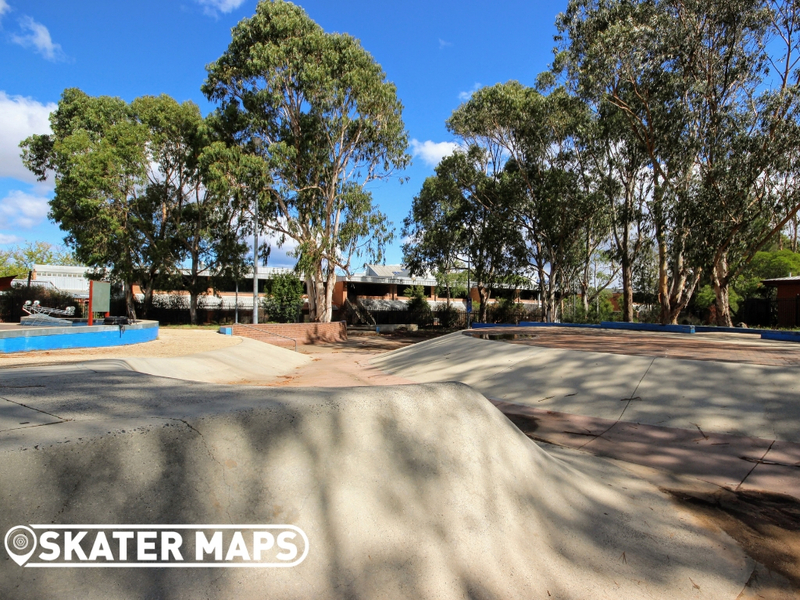 The skatepark is featured in in heaps of skate vids as it is one of the most iconic skateparks in Australia. 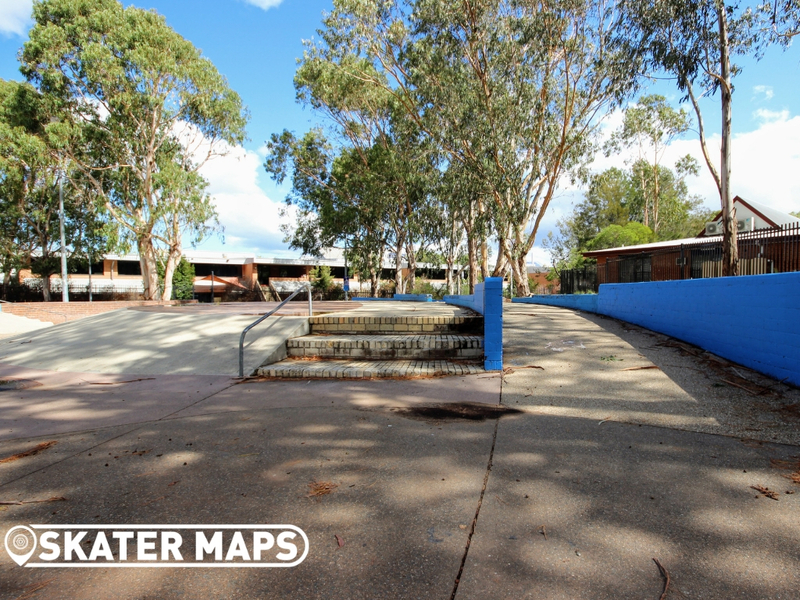 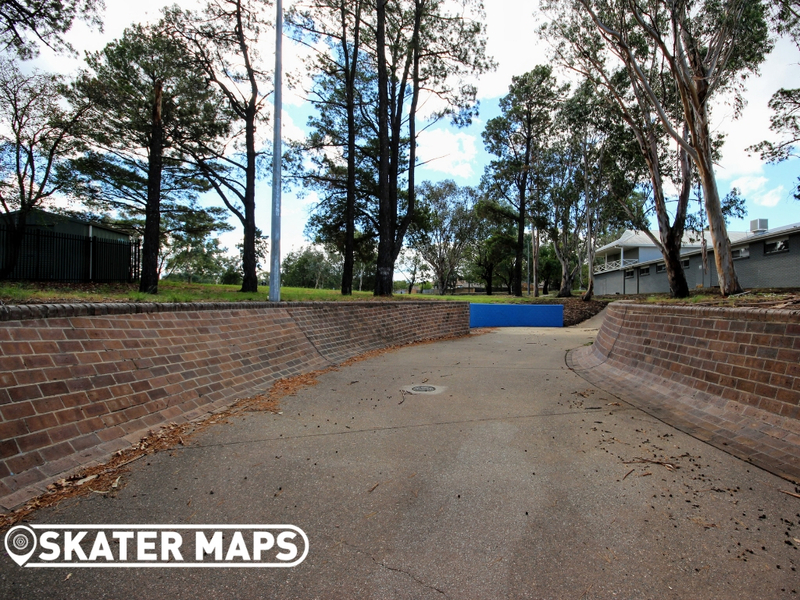 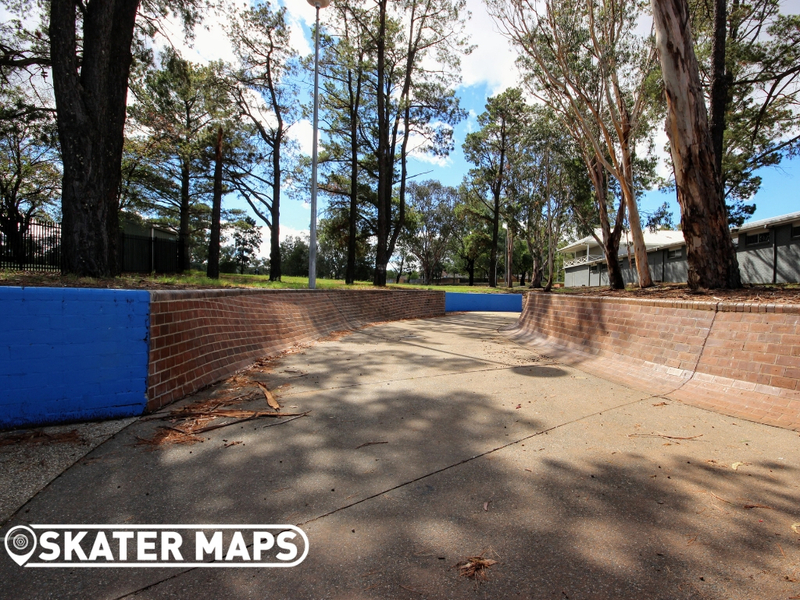 The skatepark has withstood the test of time and is still one of the more known parks in Canberra. 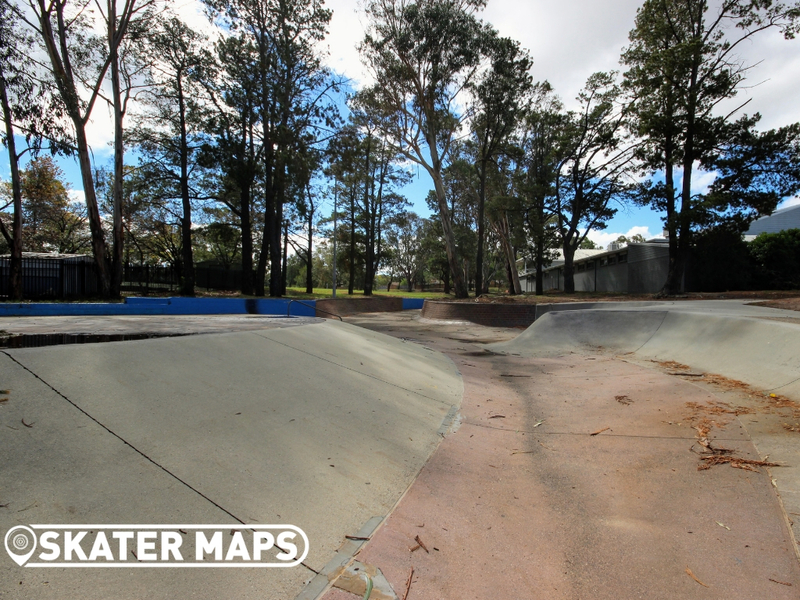 Like most of the skateparks in the ACT, you might want to bring a leaf blower as there is a lot of sticks, leaves and general waste throughout the entire park. 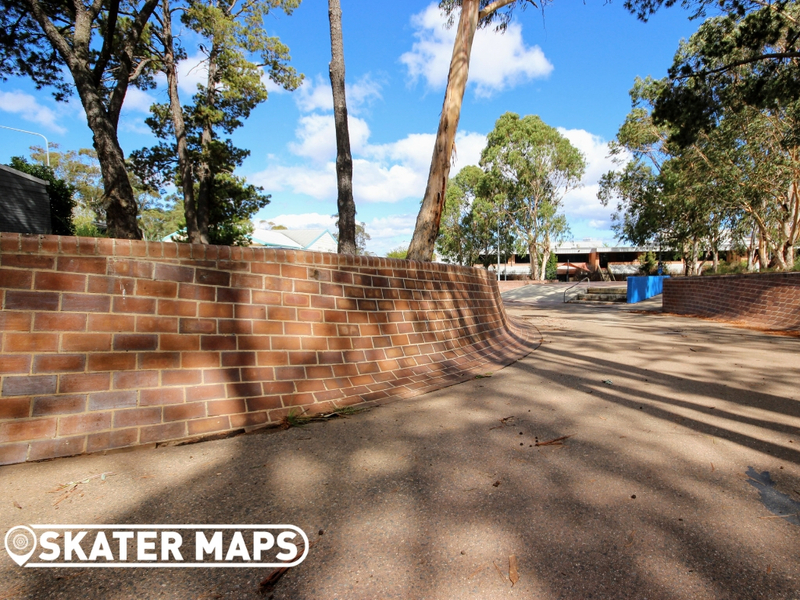 The skatepark is among Australia’s most famous and it is not surprising why with some of the most unique banking walls in the world. 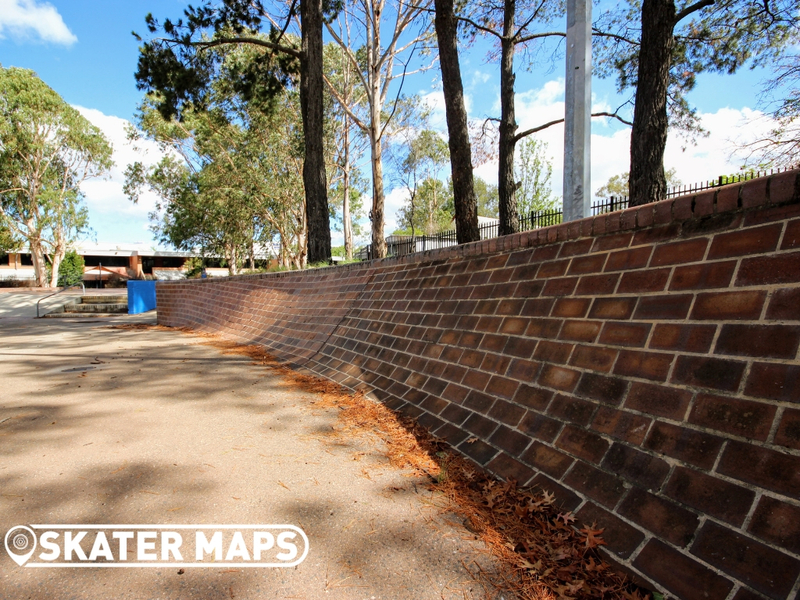 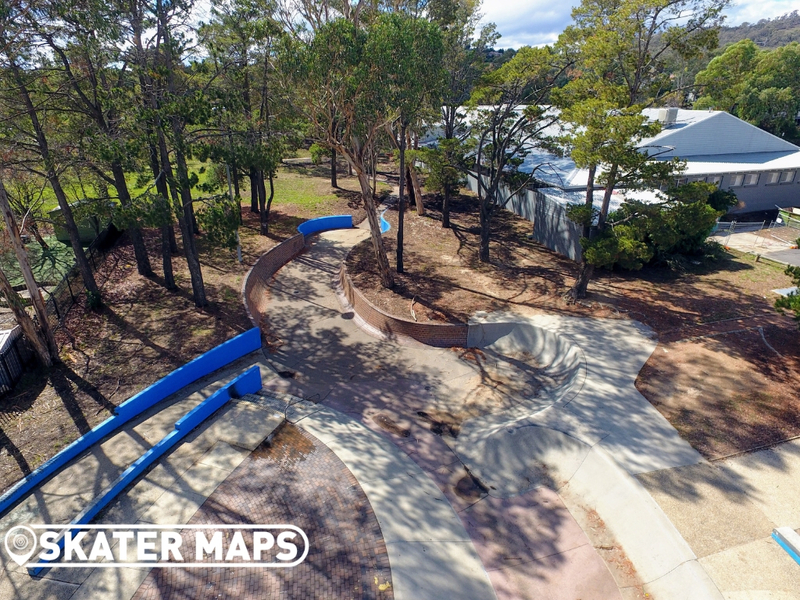 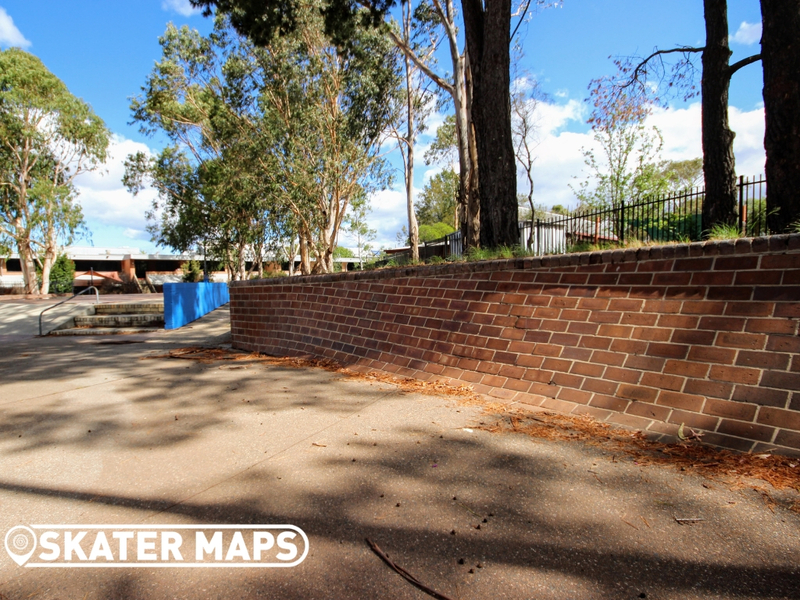 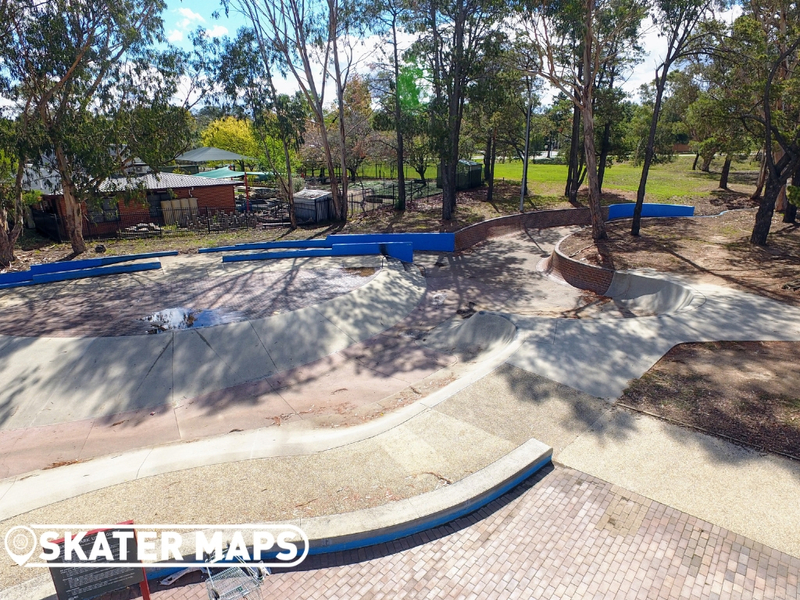 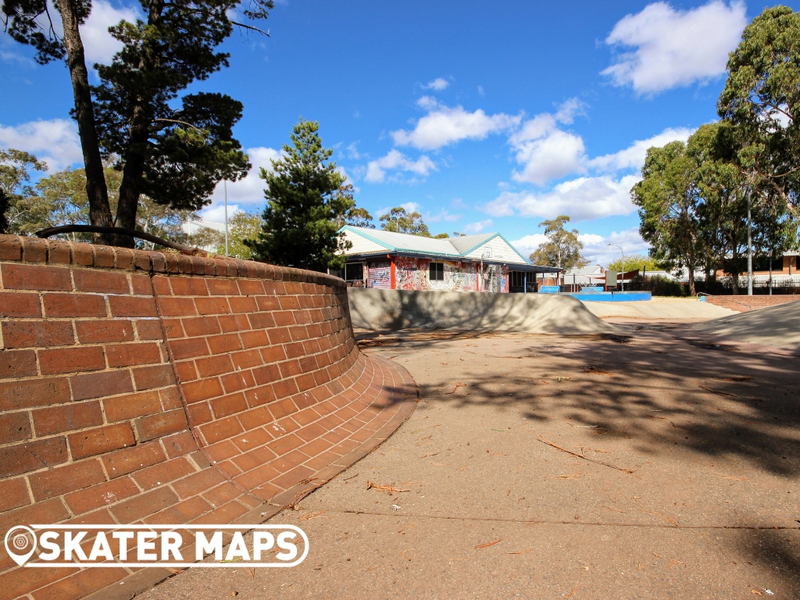 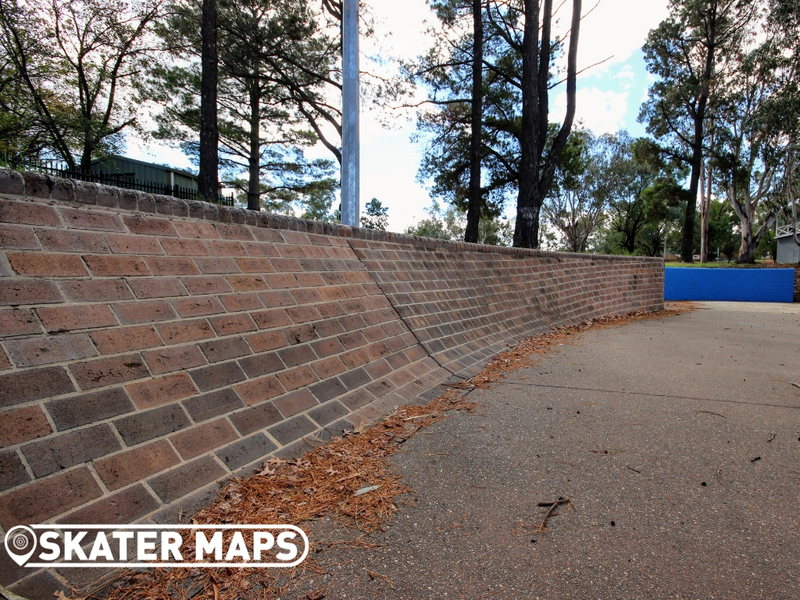 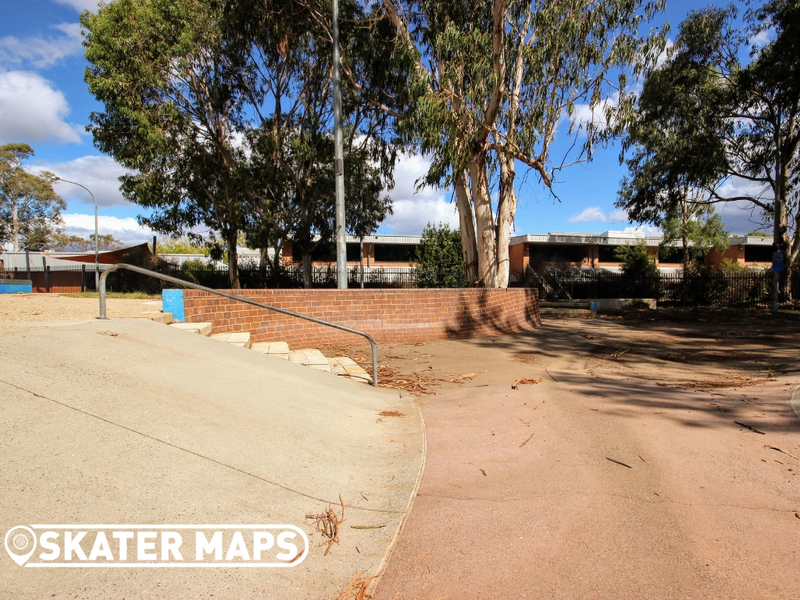 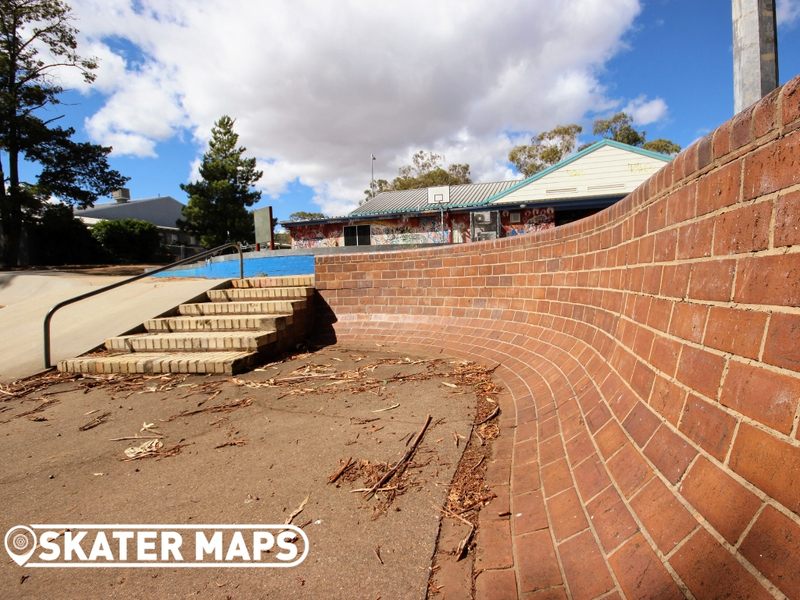 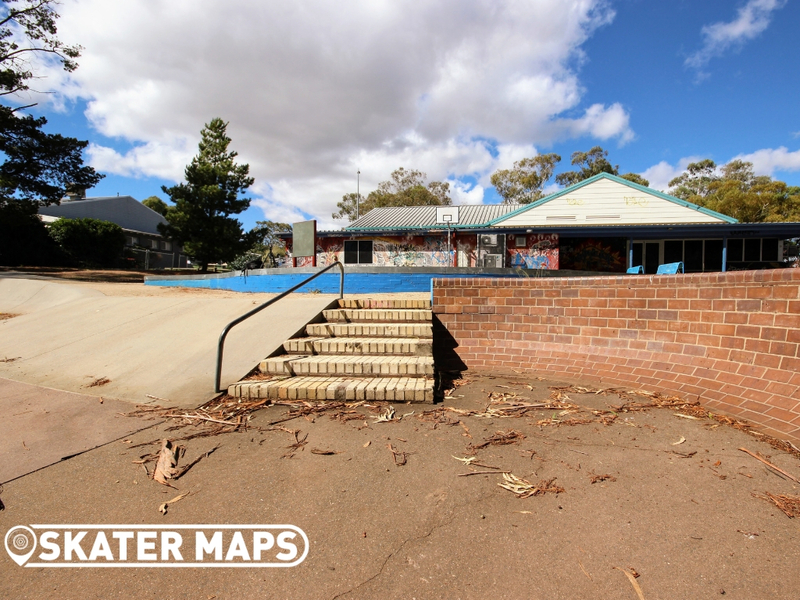 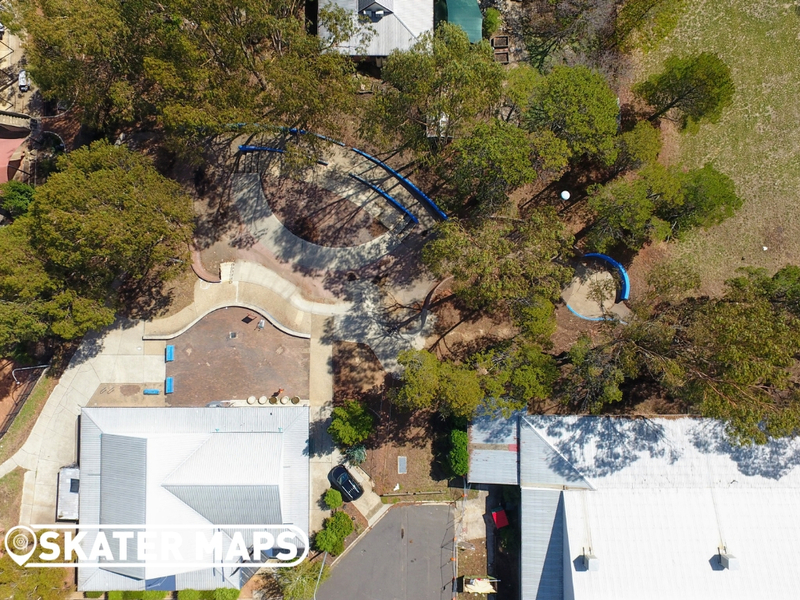 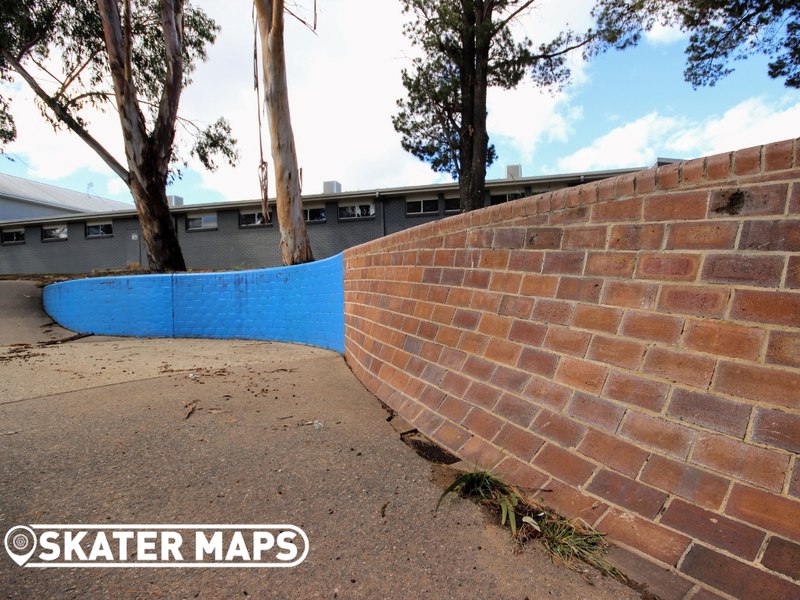 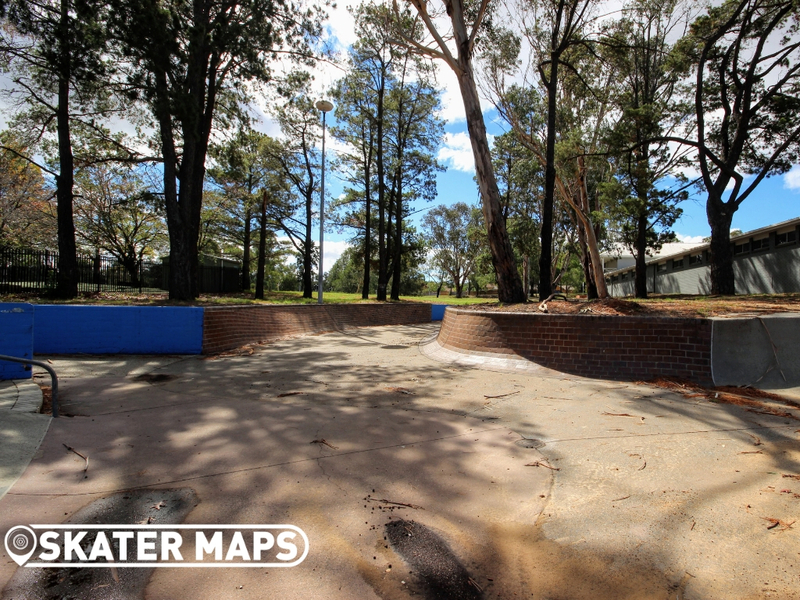 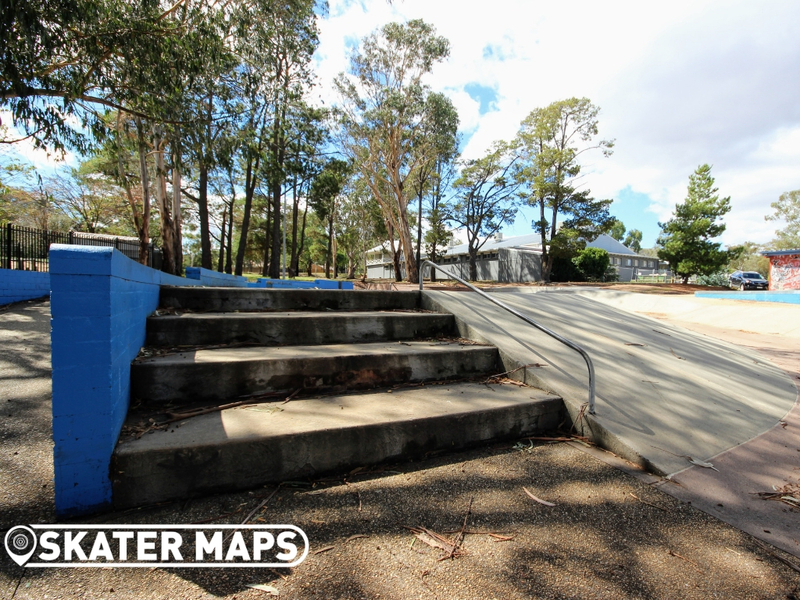 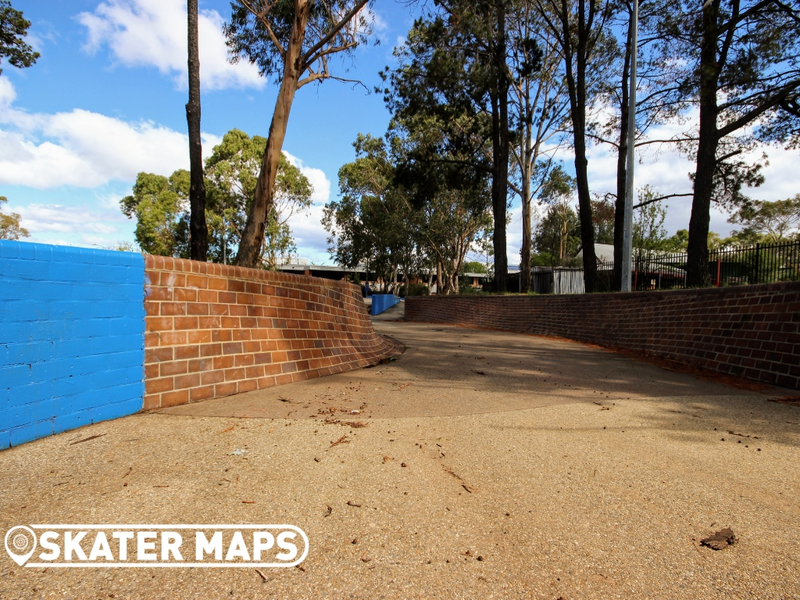 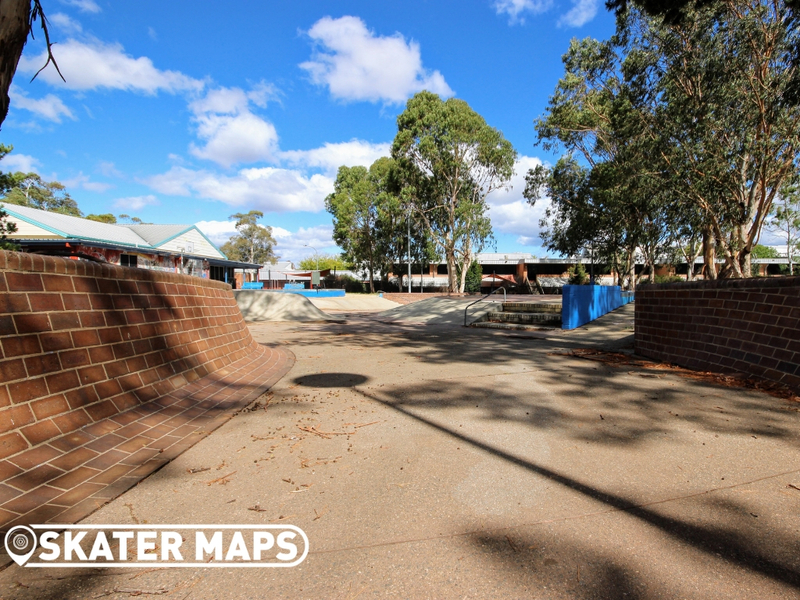 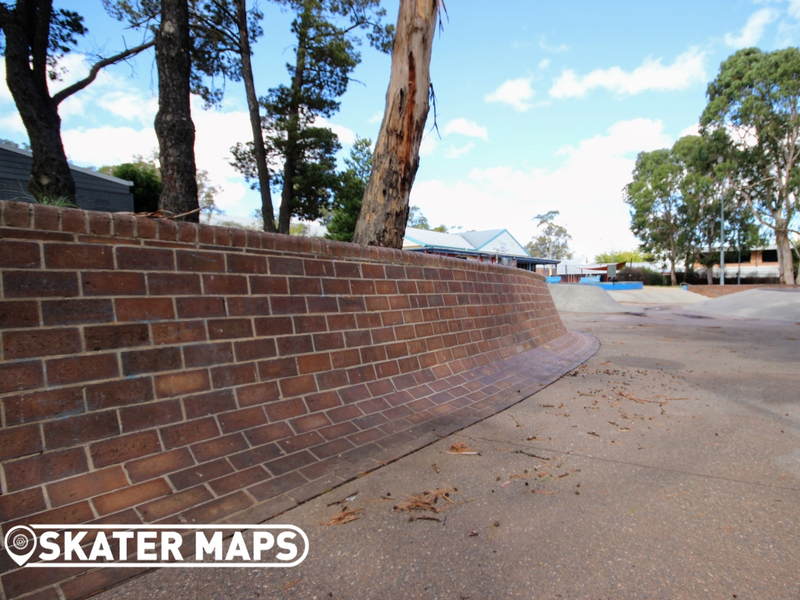 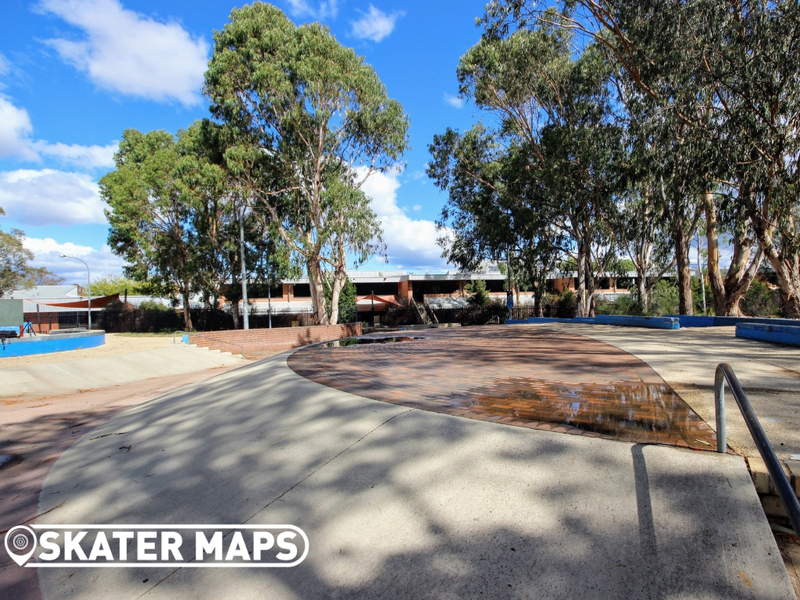 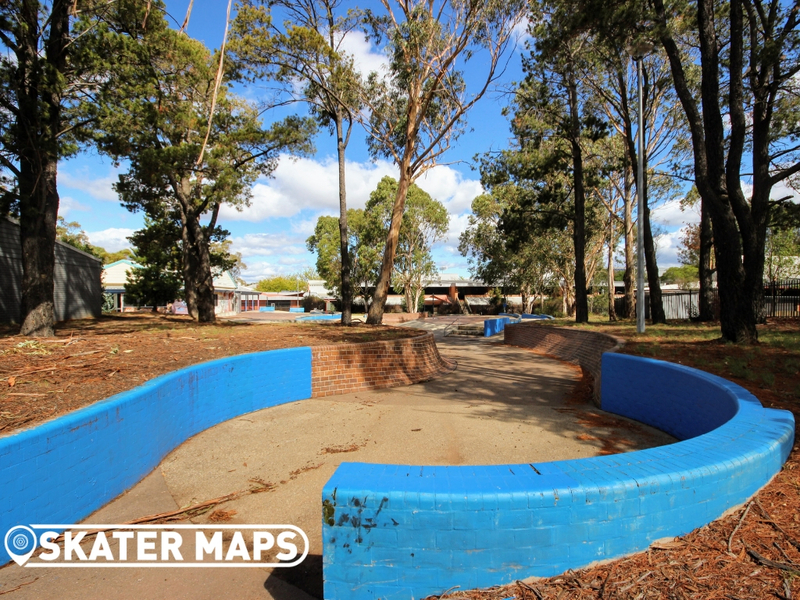 Navigate your way through Erindale Skatepark with the 360° virtual tour below and find every other skatepark in Canberra with Skater Maps, Australia’s most comprehensive skatepark database.